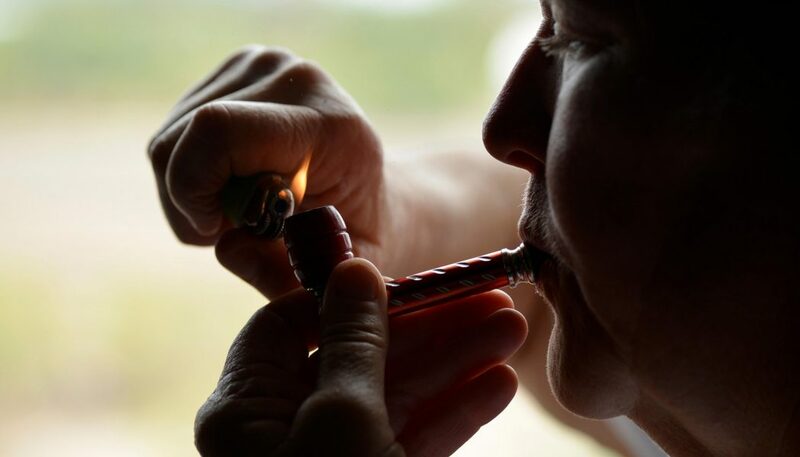 A new study is shedding light on the marijuana habits of middle-aged adults and seniors. And the results aren’t that surprising, considering older adults tend to lean on the plant for medicinal purposes. But what isunexpected is that, according to the study, these same cannabis users are more at risk for developing other drug habits. It turns out that, “Marijuana use is becoming more prevalent in this population.” But as mentioned earlier, the study also claims that senior cannabis users are at a higher risk for other drug use, including that of cocaine and abuse of prescription meds. These results contradict other studies that have come out showing that not only is cannabis not a gateway drug, it’s an exit drug for injectable drugs like heroin and for the highly addictive opiates that have created an actual epidemic going on right now. What it doesn’t contradict is the fact that yes indeed, grandma and grandpa are more regularly turning or returning to cannabis. And not everyone in the 50+ demographic is even getting high. With aches and pains clocking in high on the list of ailments associated with aging, many middle age and older adults are turning to CBD and THC infused topicals. And those who are using it to elevate their state of mind either for that reason alone or along with the treatment of other conditions, more power to them. Many seniors have trouble sleeping, trouble eating or swallowing, have joint afflictions like arthritis or even experience depression. Cannabis has been shown to be an effective aid in easing the aforementioned aging related problems. With all the good that cannabis does and shows potential in doing, it’s no wonder that more seniors and baby boomers are either going back to pot or picking it up for the first time. There was a time in their earlier lives where they either smoked or consciously decided against it. No matter which stance they’d taken, with all the attention being paid cannabis in the last decade, it makes sense that its been normalized to the point it has and that stigma continues to be shed. Though the study authors found reasons such as slight increases in the use of other drugs in the senior population that used cannabis versus those who didn’t, it makes little sense except to assume that a journal on drug and alcohol dependence —which erroneously will define cannabis as addictive — will go out of its way to find a false equivalency with truly addictive drugs, when truthfully all the imbibing seniors want is just a little natural relief from cannabis.